What happens when you send out almost 40 online dating messages in one week? Oftentimes, nothing. On today’s show, Jacqueline and Ben share their insights, lessons learned, and greatest takeaways from critically looking at online dating correspondence. Then they’re joined be Andre Mack, owner of Mouton Noir Wines and former sommelier at Thomas Keller’s The French Laundry and Per Se. 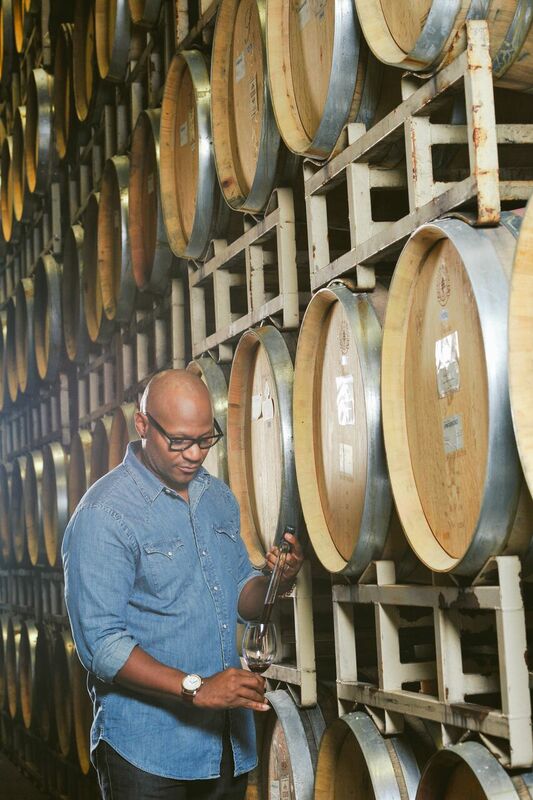 As the #1 African American winemaker in the country, they discuss minority representation in the hospitality world, finding love where you work, and how artistic collaboration never stops fueling us.